What is the light at the end of the tunnel experience? 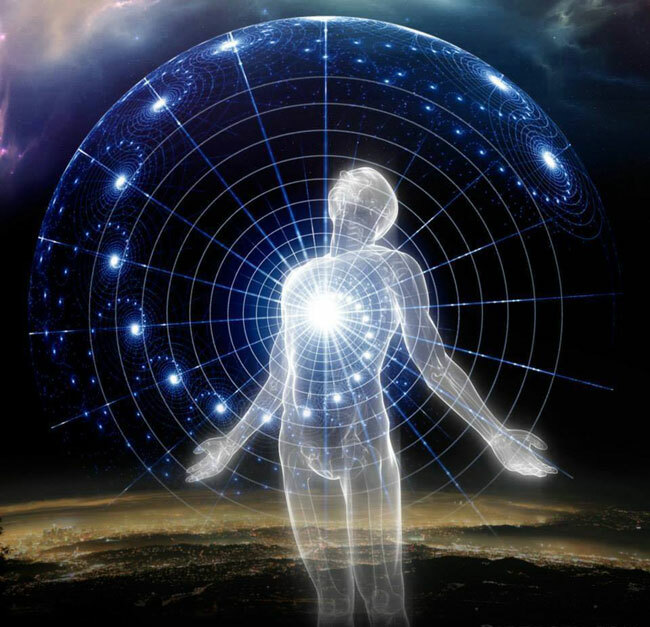 The Astral Pulse > Astral Projection & Out of Body Experiences > Welcome to Out of Body Experiences! (Moderators: Stillwater, Selski, David Warner, EscapeVelocity, Xanth, floriferous, Szaxx, LightBeam, ThaomasOfGrey, Nameless) > What is the light at the end of the tunnel experience? So what is the tunnel and light at the end of the tunnel all about? People sharing their near death experiences often report this, but today on another forum I heard a guy say he experienced this and it doesn't sounds like his experience was a near death experience. It sounded like he was just having an non-physical experience. Is that normal for people to experience this in their astral projection experiences? I thought we just experience it when we die. What do you reckon this tunnel is exactly? Re: What is the light at the end of the tunnel experience? It's like birth. It is also experienced by those who regress to the womb, then progress through birth. I don't know what's up with the tunnel. I've been through more than one, each very different. Interestingly when I did have a NDE there was no tunnel. ETA: It makes me think of the golden thread that is supposed to tie our souls to our physical bodies. I've never seen that either. I have had quite a few "tunnel experiences". Many of them came as a result of my Doorway technique. The light at the end of the tunnel is just that. It's when a scenario is just getting ready to reveal itself. I normally feel like I am in the void, moving forward and the next thing I know, I see a "light" ahead. So I focus on it and see where it leads. I have had actual OBE experiences that had me become aware that I was seeing, as one does through a toilet paper or paper towel roll. I wrote about it here. When a person dies and goes through the tunnel, it sounds like their going to a higher plane. It's like this worm hole opens up for them and after they go through it, it disappears again. I've heard that the light at the end of the tunnel is the light from that higher plane. Does anybody ever go through a tunnel when going to a lower plane? I guess if you raise your vibration you can shift to the next higher up plane. And if you lower your vibration you can shift to the next lower plane. But if you want to shift through multiple planes at a time, a worm hole or tunnel opens up for you. At least if your shifting to a higher plane. Does that sound about right? I remember reading in a book one time that in today day and age people often pass through a tunnel when they die. But apparently in other times and cultures they didn't see themselves going through a tunnel. Instead they saw themselves crossing over a bridge or perhaps taking a boat from one place to another. Could it be that the tunnel and these other images are just images we see when we shift through planes to a higher plane? Why don't you try to experience it your self (through obe, regression, self-hypnosis, etc.)? We can't rationalize answers to questions about non-physical? Higher/lower, wormhole, tunnel, vibration, ... all are just examples of personal beliefs. That's exactly what I was thinking too! Please, make sure you report back with your findings as well!